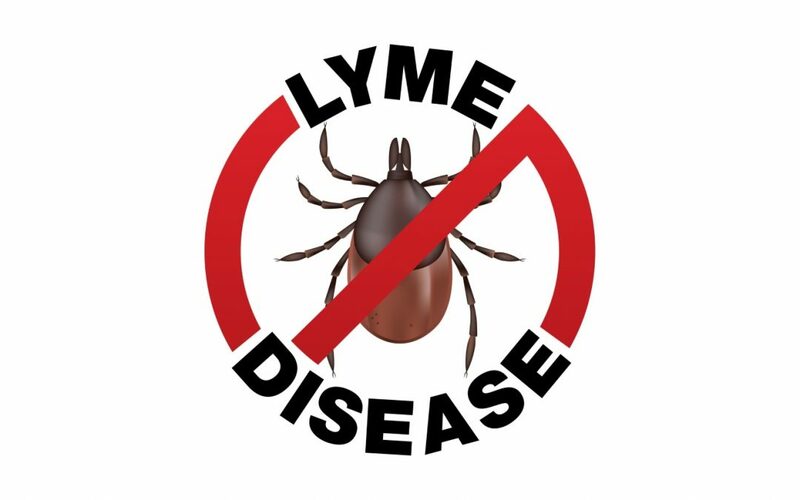 Lyme Disease or Lyme Borreliosis, is an infectious disease commonly resulting from tick bite and is caused by Borrelia type bacteria. A common early sign of Lyme Disease infection is an area of redness on the skin, centered on the tick bite roughly one week after the initial bite. Other early symptoms may include headaches and/or fever and/or fatigue. This can progress into a number of full blown chronic issues, such as Arthritis, Fibromyalgia and much more. Lyme Disease is difficult to diagnose and treat. In many cases, however, sufferers have reported that the medical profession, health agencies, insurance companies and even governments have put up substantial road blocks to not only diagnosing, but to treating. 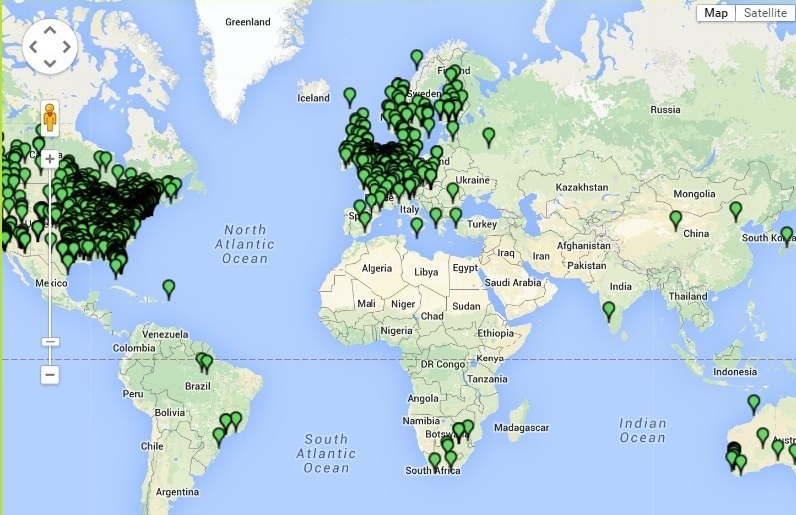 Lyme Disease is found in most parts of the world and is spreading. The debilitating nature of this disease often robs people of the ability to function and thus earn the necessary income to pay for treatments not covered by insurance or Government health plans. While it is too early to state that raising GLUTATHIONE even further would help the immune reponse to Lyme DIsease, it does offer hope. We do not claim to cure, treat, prevent or diagnose any disease. Our products simply and significantly increase Glutathione production in your cells and this is a powerful step to a long and vibrant life. RiboCeine is the most powerful and effective way to raise Glutathione known today.